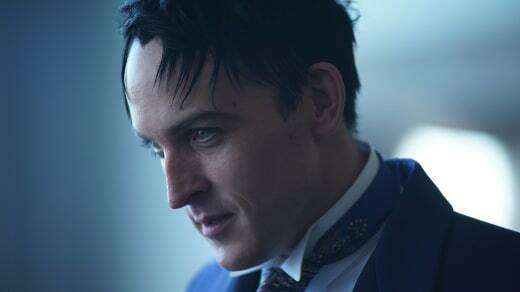 Get ready to be "stoked" Gotham fans because the Penguin you've always dreamed of is coming your way! 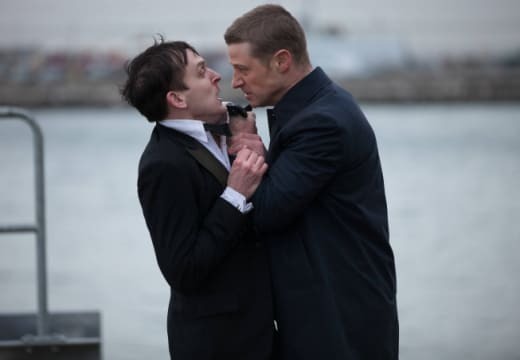 TV Fanatic sat down with Robin Lord Taylor at the New York Comic Con this past Fall to find out all the scoop on what to expect from our beloved Penguin. According to Taylor, Gotham Season 5 won't disappoint! He says that what we'll see before the final curtain is "the closest film version of the classic comic book Penguin...that we've seen." There will be no more sensitive Penguin. All of his humanity will be gone. "He's a monster. 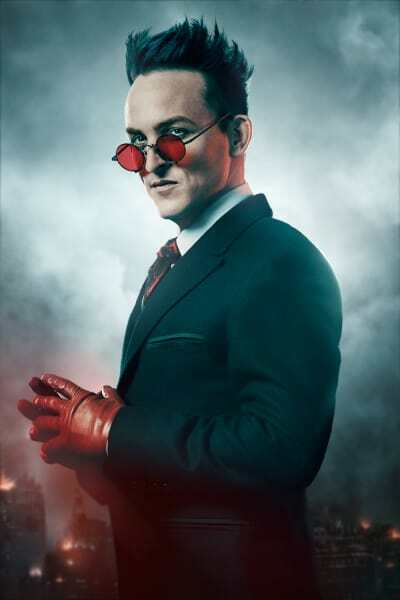 He's a supervillain," Taylor said. Taylor also spoke about who Penguin has yet to seek out his revenge against. He didn't name names but we bet Tabitha might be on his list. Probably Jim, too -- even if the promos show them working together again. Taylor also talked about how much he has loved playing his character, the possibility of a Penguin spinoff, and what he plans to do after the final episode films! Check out the video below for all the scoop!